The runaway success of Grand Theft Auto V is expected to continue earning millions for Rockstar long after the games first release on PS3 and Xbox 360. Industry analyst Michael Pachter, reported by Kotaku, has suggested that GTA V could be on track to bring in £170 million per year up to 2020, and possibly beyond. He also came up with an interesting proposition for Rockstar, which he believes could be highly profitable for the developer. He suggested that if GTA Online was made free to play for those who have not purchased the single player component of the main game, the overall revenues could double through microtransactions in the online game. The wild success of GTA Online has definite implications on the future course of Rockstar’s plans with the GTA series. Considering the fact that no single player DLCs have been created for GTA 5, with many sources doubting any will be made at all, as well as the huge profits generated by GTA Online, GTA’s future will undoubtedly be further integrated with the online experience. Take Two’s recent quarterly financial report showed that GTA V is the largest contributor to the publisher’s revenues. 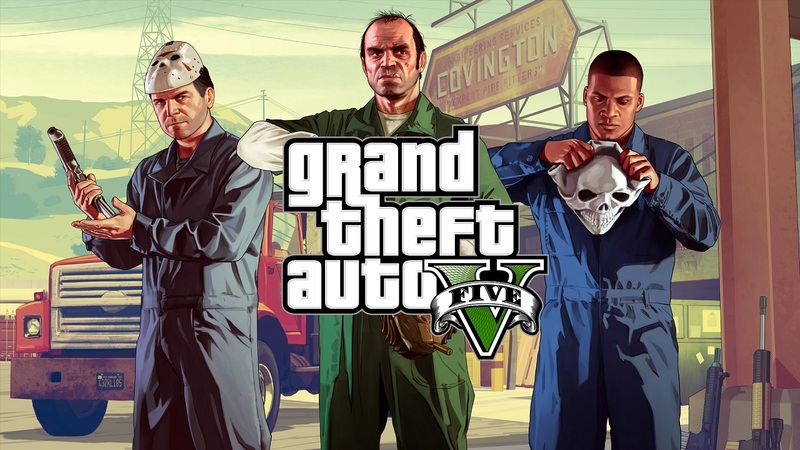 GTA V achieved its “best week ever for both revenues and active players” during the Christmas 2015 period, meaning that more players than ever before were on GTA Online and purchasing GTA$. During the quarter, Take Two’s net revenue totalled $486.8 million (approximately £335.7 million). This was down from $531.1 million (£366.2 million) in the same quarter in 2014. This was due to a much busier release schedule in that period, which saw releases such as GTA V on current generation consoles, WWE 2K15, NBA 2K15, Civilization: Beyond Earth and Civilization Revolution 2. Grand Theft Auto V has sold 60 million copies worldwide, as of the beginning of February 2016.